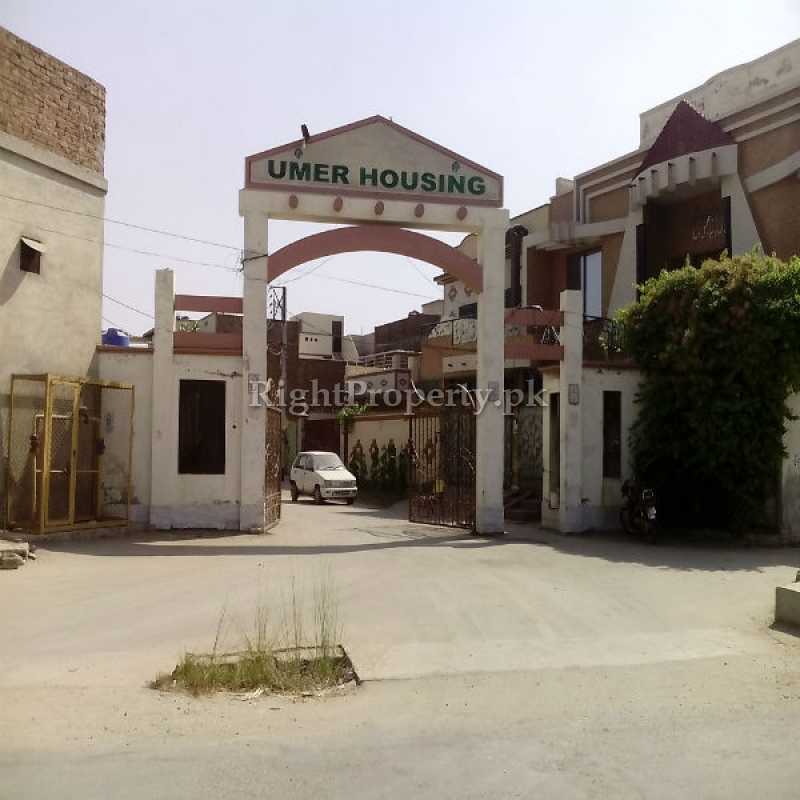 Umar Housing was started in 2005-06 with 6, 10 and 12 marla category of 97 plots. 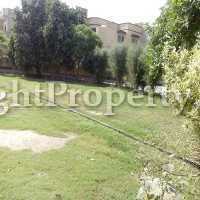 It is surrounded by Younas Town and Moiz Garden. 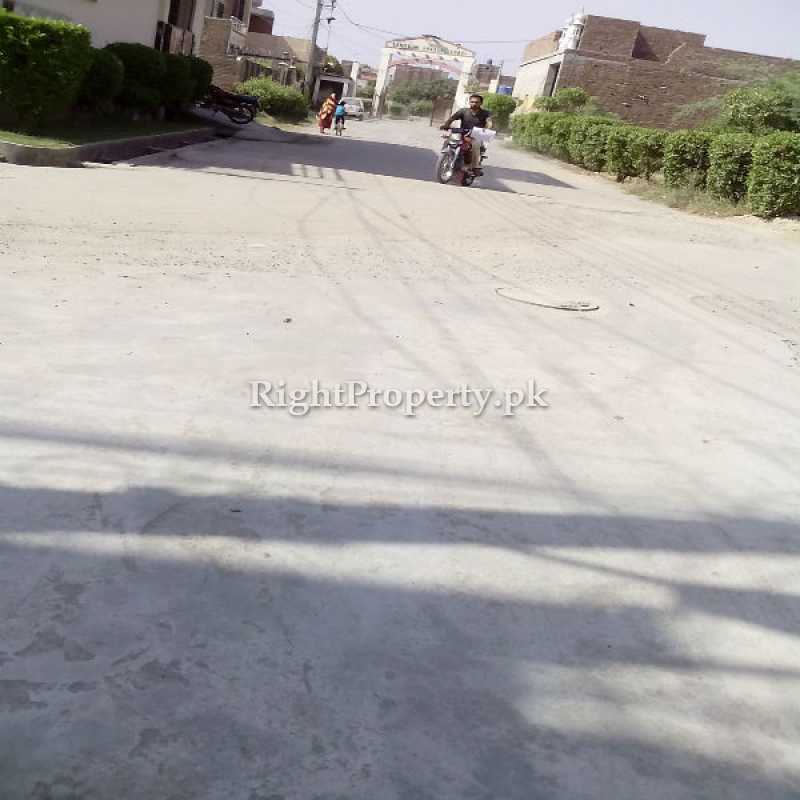 The main road is 40 feet wide. 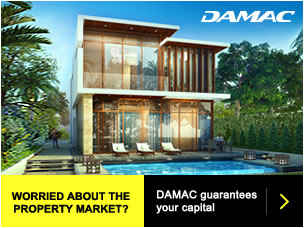 The commercial market is yet to be furnished. 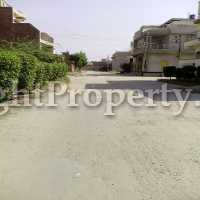 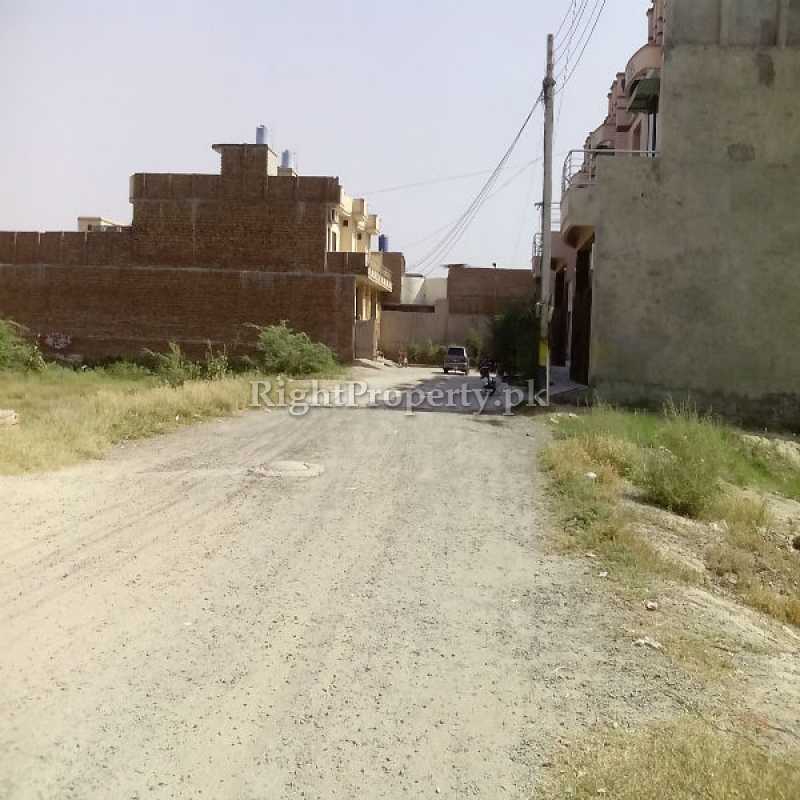 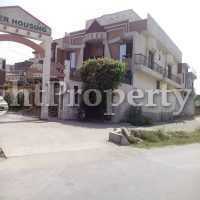 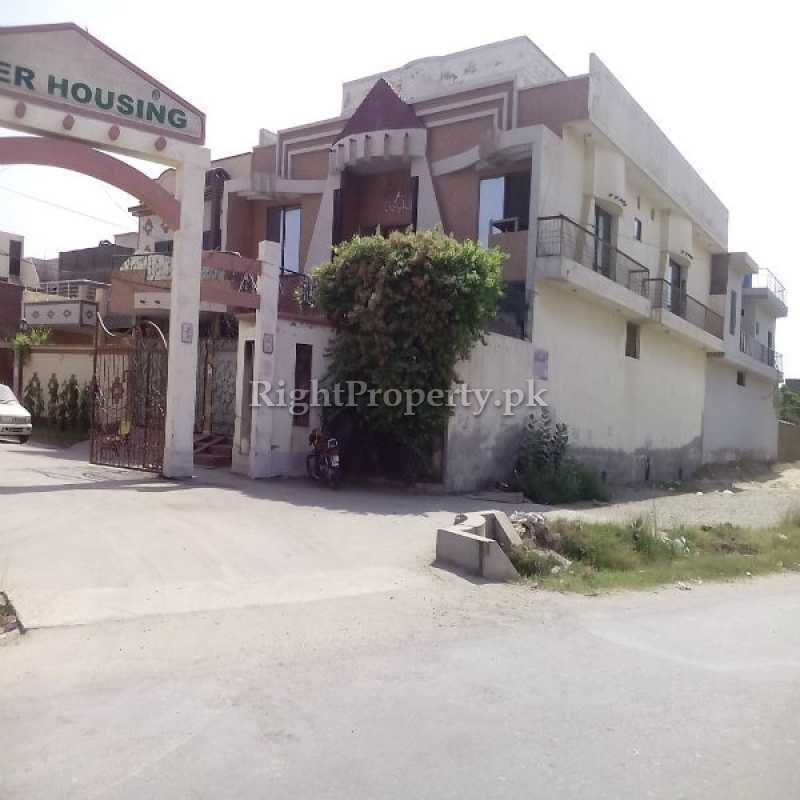 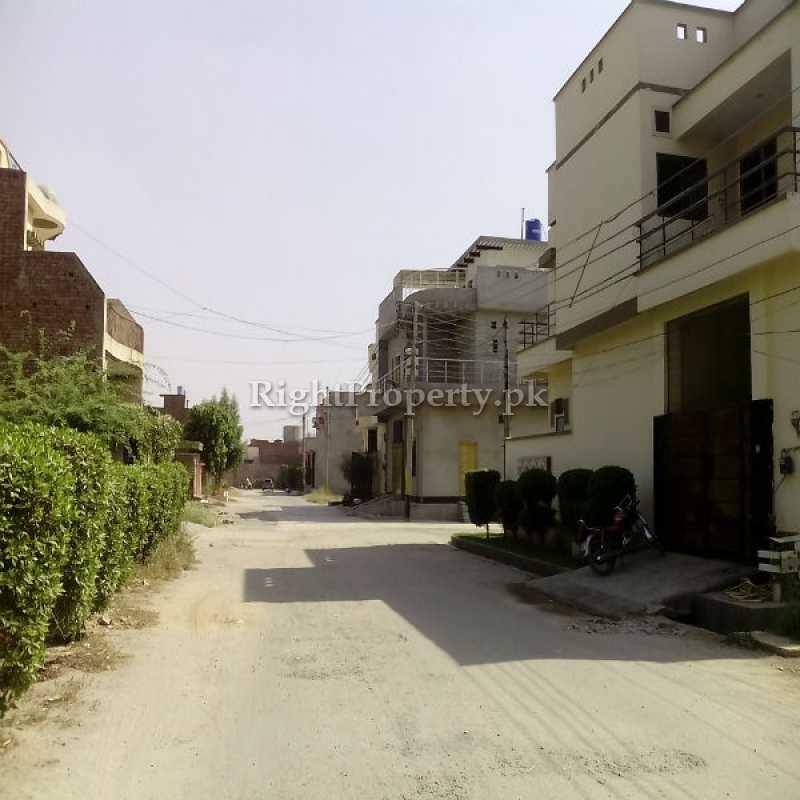 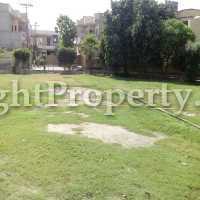 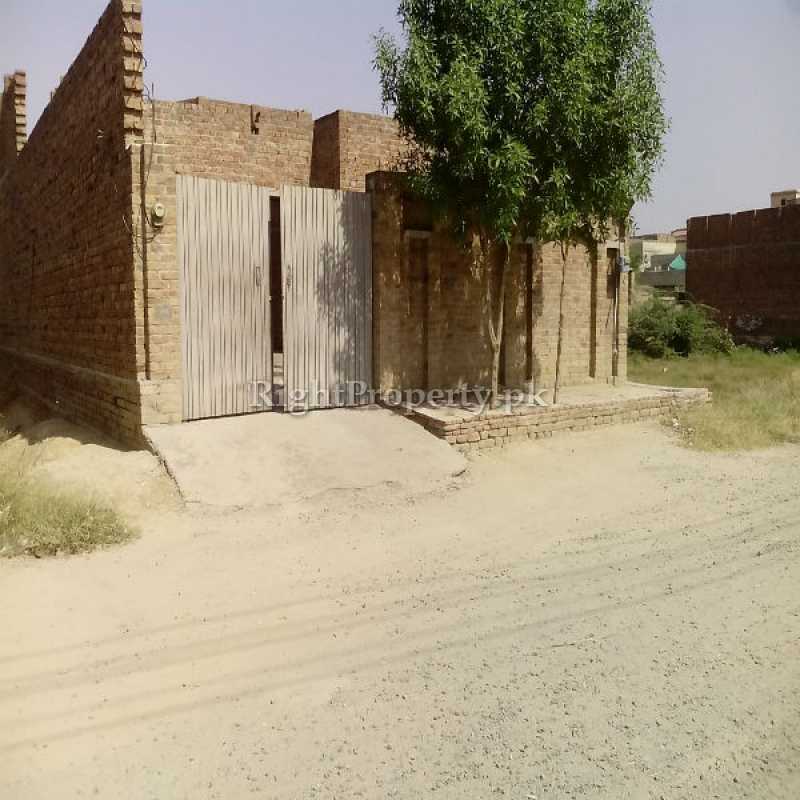 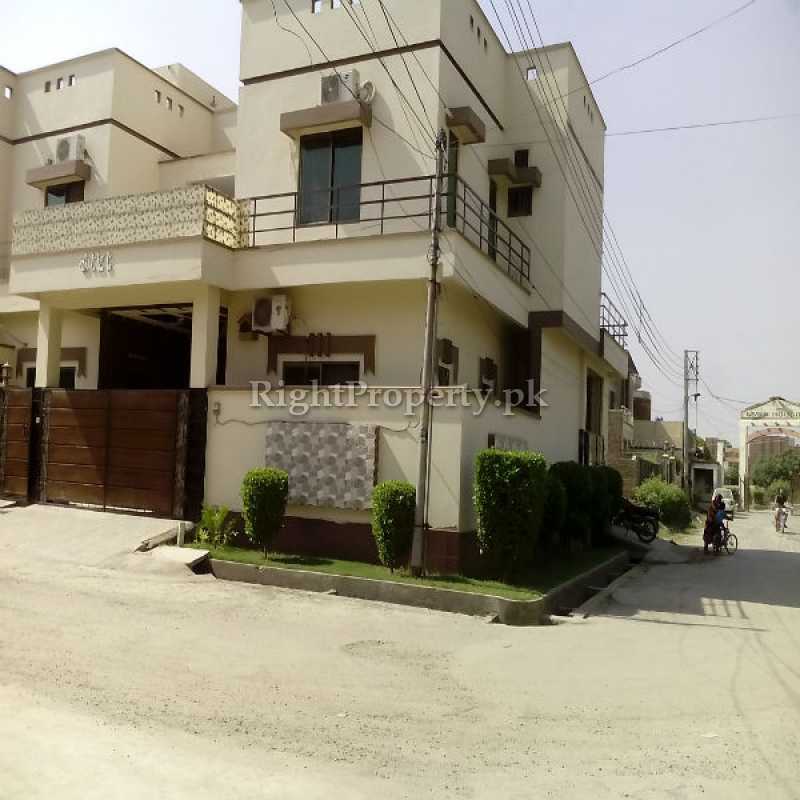 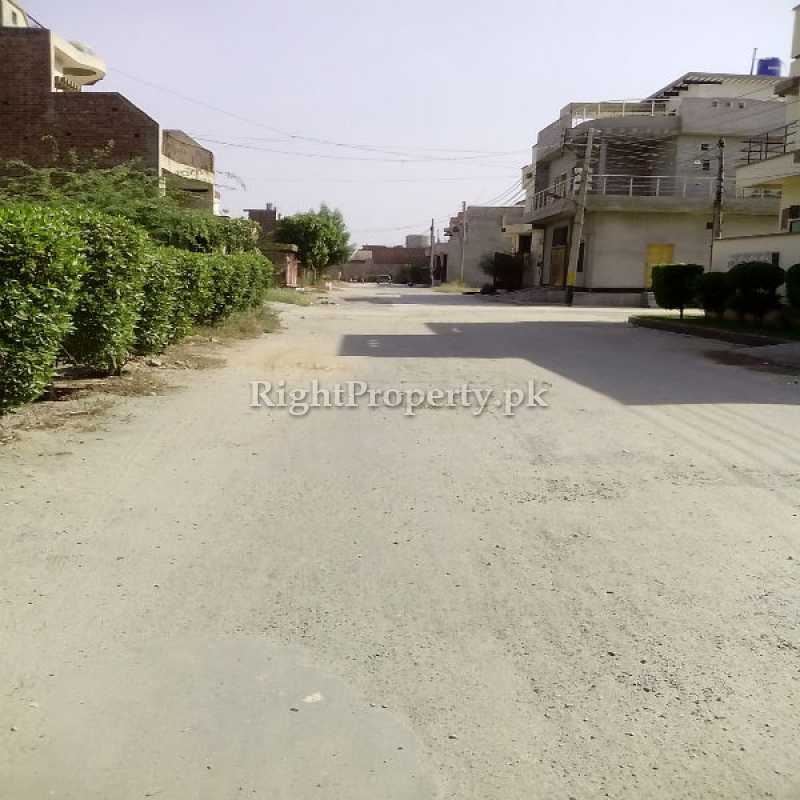 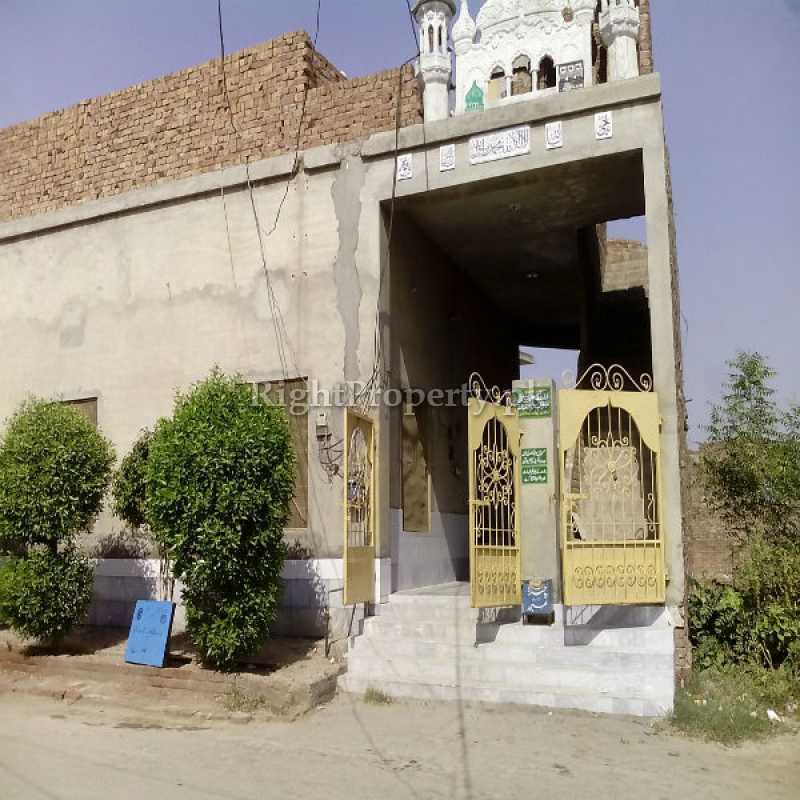 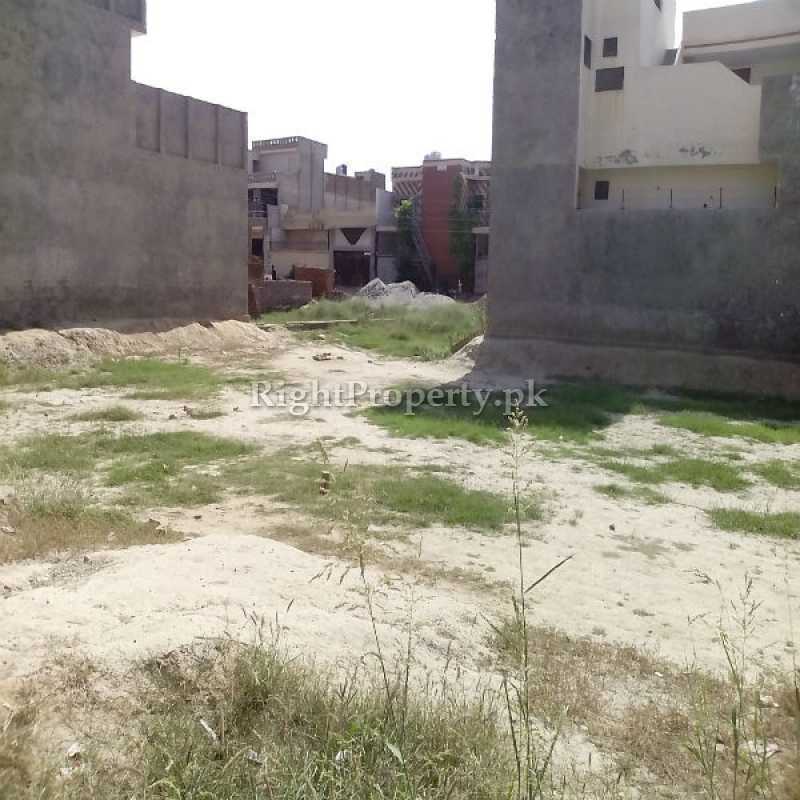 The per marla rate of 6 marla plot is Rs 650,000 while that of 12 marla plot is Rs 550,000.